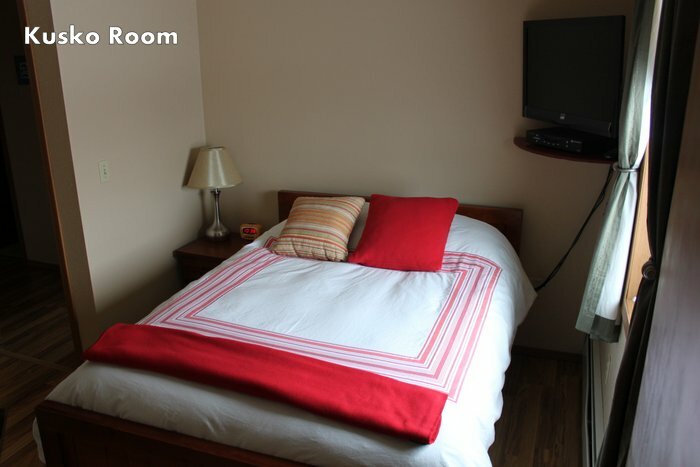 The Kuskokwim Room is our deluxe room. Private bath with a full bed and Cable TV make the Kusko Room your home away from home. Laundry facilities are available for long term guests. The Kusko Room rate $190 per night.